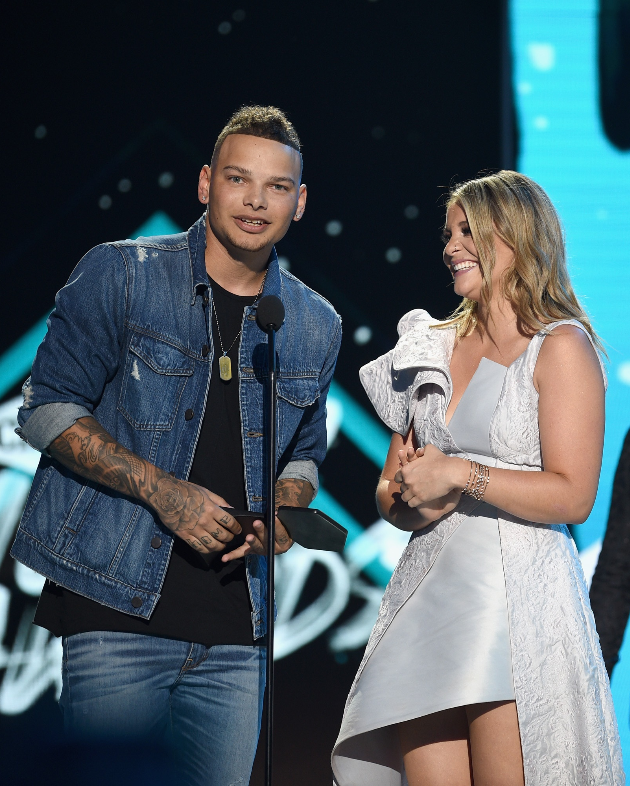 As promised, 24 years old country music singer Kane Brown has just released his second single 'Weekend' on August 8, 2018 from his second Album. His first single from his second album 'Lose It' was released on June 7, 2018, though title and release date of his sophomore album is yet to be scheduled. Unlike his other hits from the past, his new release has the same taste of country music and a blend of R&B. Songs like 'What ifs' and 'Heaven' from his first self titled album topped Country song charts. His various previous singles from previous albums reached top of the various charts and became first singer to top various main charts simultaneously.His first album made it to 5th position in Billboard Charts as well. Well, Cover singer at first has smashed number of hits to the music lovers in the past. And it is yet to see whether his latest release'weekend' will be able to impress the music world to hit various charts.